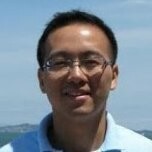 Dr. Ting Yu is currently a Tech Lead/Manager at Google Cloud AI, focusing on building the Computer Vision, Machine Learning and AI products and services for Google Cloud enterprise customers and developers. He received his PhD from Northwestern University, Evanston, IL in 2006. Before his current role, he was a software engineer at Nest Labs, programming enchanted smart home gadgets, like Nest Cam IQ products. He had spent 9 years at GE Global Research, Niskayuna, NY, as a Senior Scientist and Project Leader on various R&D programs for GE Businesses and Government Agencies, such as GE Healthcare, GE Security, Department of Veterans Affairs, DARPA, National Institute of Justice, and DNDO, etc. 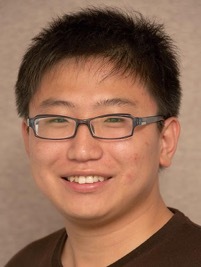 His research interest includes computer vision, deep learning, machine learning/AI, real-time video analytics, and software systems. In this talk, I’ll describe the research and development efforts in Computer Vision area at PingAn Technology, especially US Research Labs. 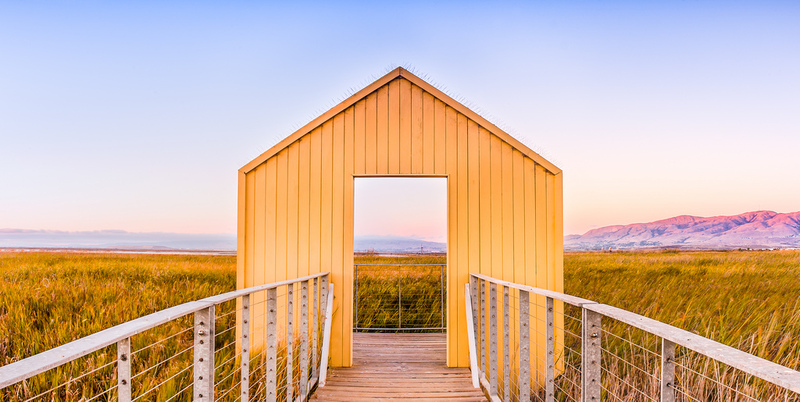 Our projects span over the application areas of Smart City, Agriculture Supervision, Pedestrian Behavior Analysis, Medical Image Segmentation, AI Painting and beyond. I’d share my experiences of applying the technologies to making impacts to businesses, and advancing the technologies in the research community. 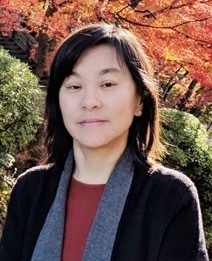 Mei Han is the director of PingAn AI Institues. Her research fields are in the areas of video analysis, visual tracking, object detection, geometric modeling, image processing, computer vision and machine learning. Prior to joining PAII, she held the position of research scientist at Google and research staff member at NEC Labs America. Technologies developed by Dr. Han and her colleagues are at the core of the company Vidient's innovative surveillance products. Mei Han holds Doctorates in Robotics and Computer Science from Carnegie Mellon University and Tsinghua University. Dr. Shuxue Quan is currently the Senior Director of Research at OPPO US Research Center. He received his PhD in Imaging Science from Rochester Institute of Technology in 2002. Later, he was a Senior Research Engineer at Sony Research, a Principal or Senior Principal Architect of mobile imaging and vision at Micron and Broadcom, and most recently a Principal Engineer/Manager of Machine Learning at Qualcomm. In the last couple of years he had been demonstrated feasible on-device AI solutions on mobile and edge platforms at CSPE, CVPR and CES. Currently his focus is creating perception and imaging solutions with CV and AI to enhance user experience. Dr. Lu Jiang is a research scientist at Google Cloud AI. He received a Ph.D. in Artificial Intelligence (Language Technology) from Carnegie Mellon University. Lu's primary interests lie in the interdisciplinary field of Multimedia, Machine Learning, and Computer Vision, which, specifically, include AutoML, video understanding, language+vision. He is the recipient of Yahoo Fellow and Erasmus Mundus Scholar. He received the best poster award at IEEE SLT and the best paper nomination twice at ACM ICMR. He was the key contributor to IARPA project Aladdin in CMU. The system achieves the top performance in TRECVID 2013-2015 organized by the National Institute of Standards and Technology (NIST). 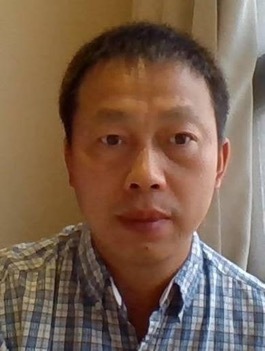 He serves as an area chair for ACM Multimedia 2019 and the PC for premier conferences such as AAAI, IJCAI, CVPR, ICCV and the journal reviewer of JMLR, TPAMI, TMM, CVIU etc. Recent years have seen the thrive of computer vision in medical image analysis. Deep learning-based algorithms have made breakthroughs in disease screening, diagnosis, and treatment, and have achieved close to human expert performance in many areas, such as lung and breast cancer screening, stroke analysis, retinal diseases detection. In this talk, we will review the latest applications of computer vision and deep learning in medical image diagnosis and discuss the latest CNN architectures and their superior performance in solving challenging medical problems. 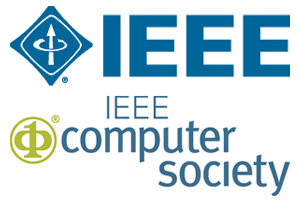 We will also present some deep learning-based products being developed at 12 Sigma Technologies. Dr. Dashan Gao is the Co-Founder and CTO of 12 Sigma Technologies, a well-funded start-up company focused on bringing artificial intelligence and deep learning into modern medical image diagnosis and data analytics. Dr. Gao has 20 years of academic and industrial experiences in the fields of computer vision, machine learning and biomedical imaging. Prior to 12 Sigma, Dr. Gao was a Senior Staff Engineer at Qualcomm, and before that was a Lead Research Scientist at GE Global Research Center. Dr. Gao owns more than 40 US and international patents. Dr. Gao held Bachelor’s and Master’s degrees from Tsinghua University, and obtained his PhD degree from University of California, San Diego.